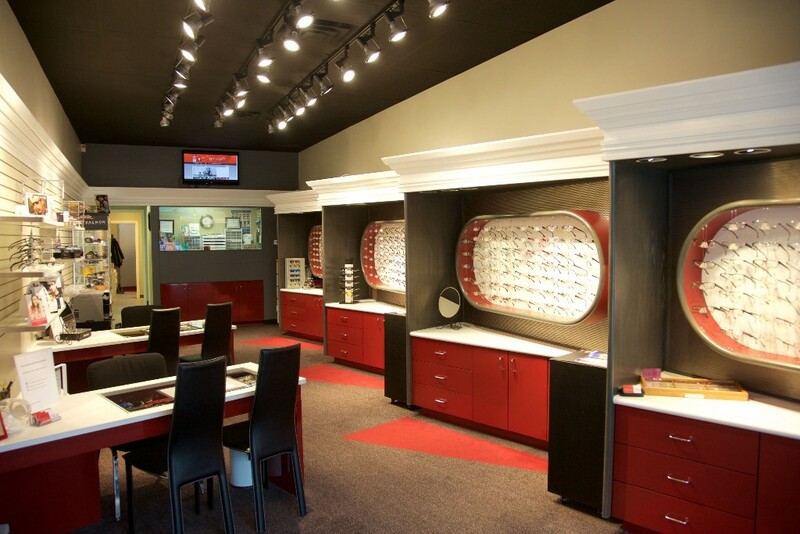 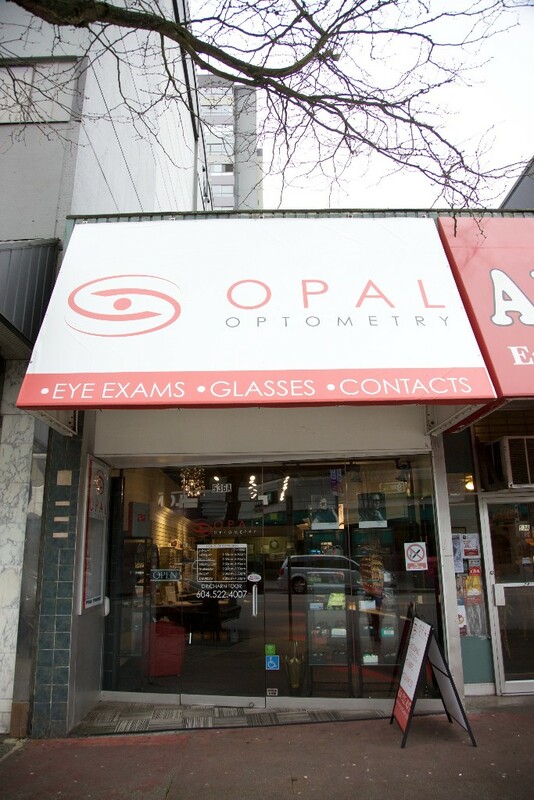 Highly trained, professional, community oriented optometrists offering a large selection of eyewear and services. 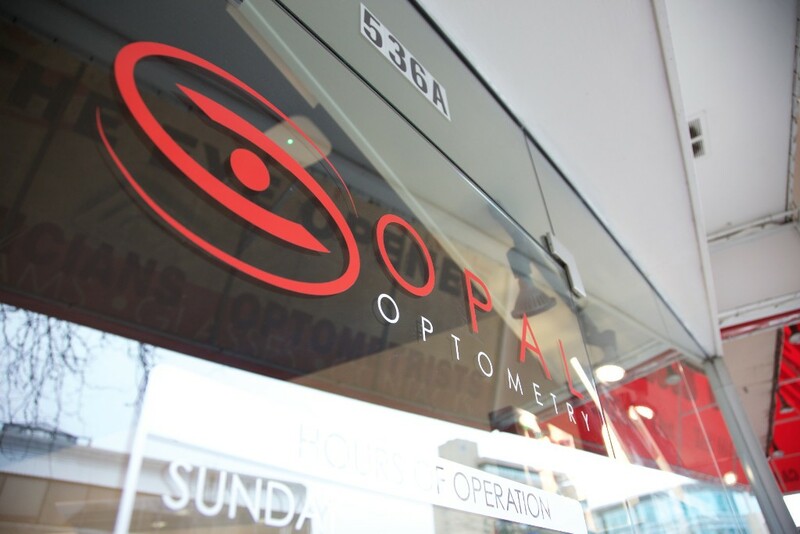 Clients at Opal Optometry can expect to receive only the highest level of service from their caring, well trained, and experienced staff. 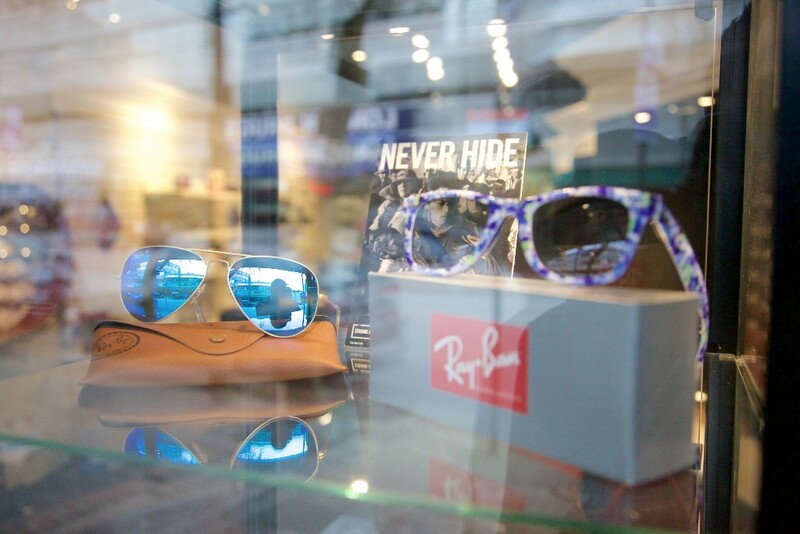 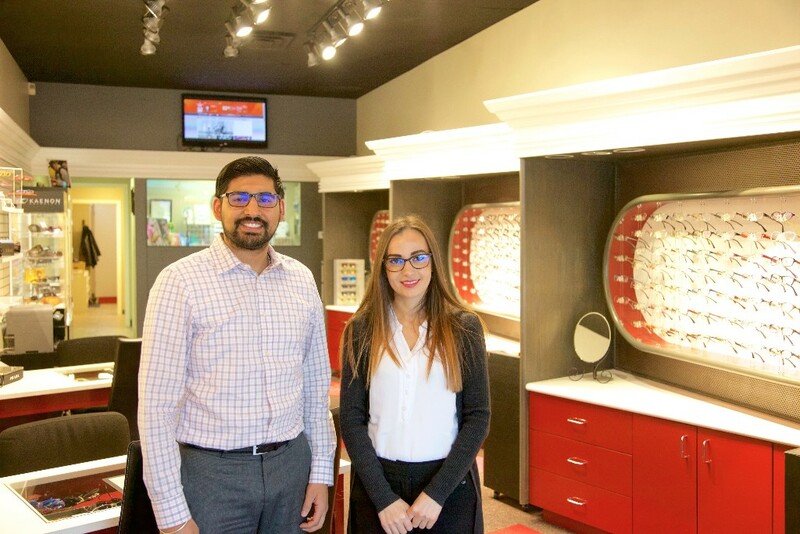 They are dedicated to making sure you’re happy and comfortable with your eyewear, and will be sure to provide all the information you need as well as follow up to be sure of your satisfaction. 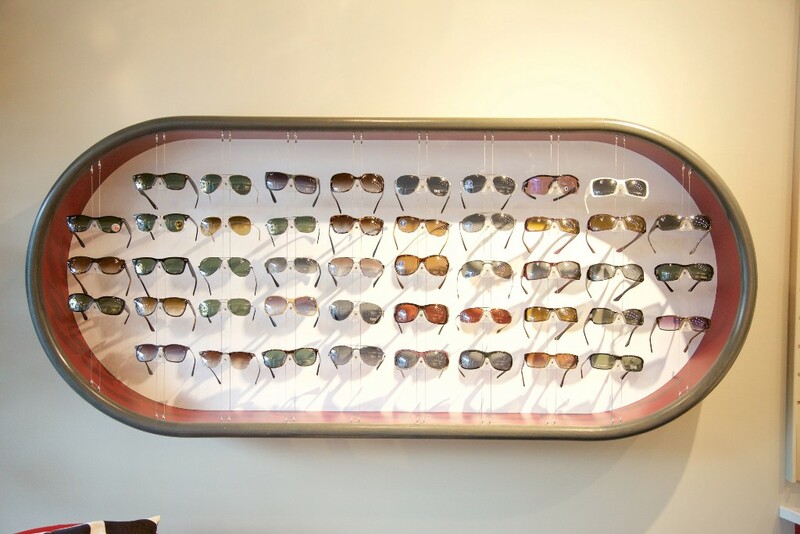 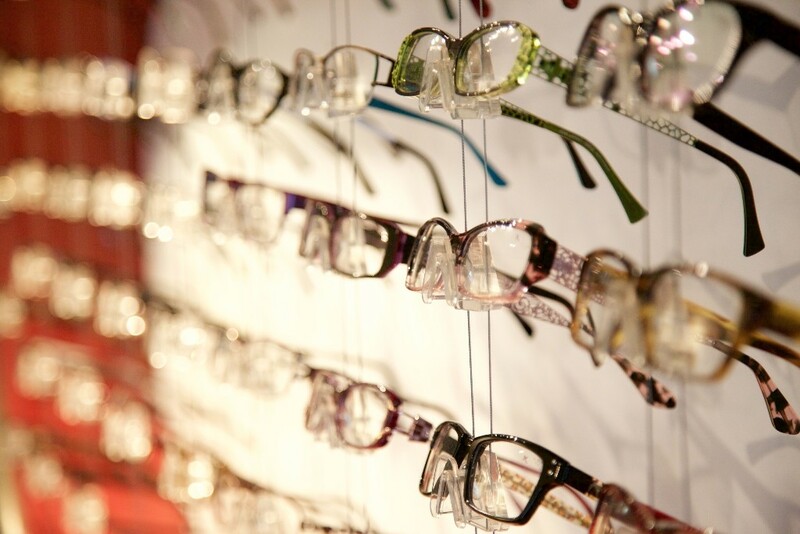 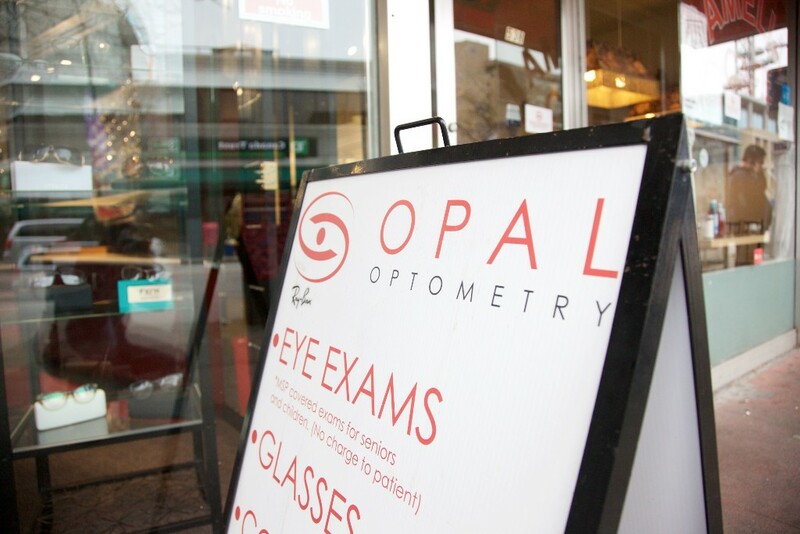 Not only does Opal Optometry boast a large selection of unique frames that you won’t find anywhere else, but they also offer a referral and loyalty program for all their clients. 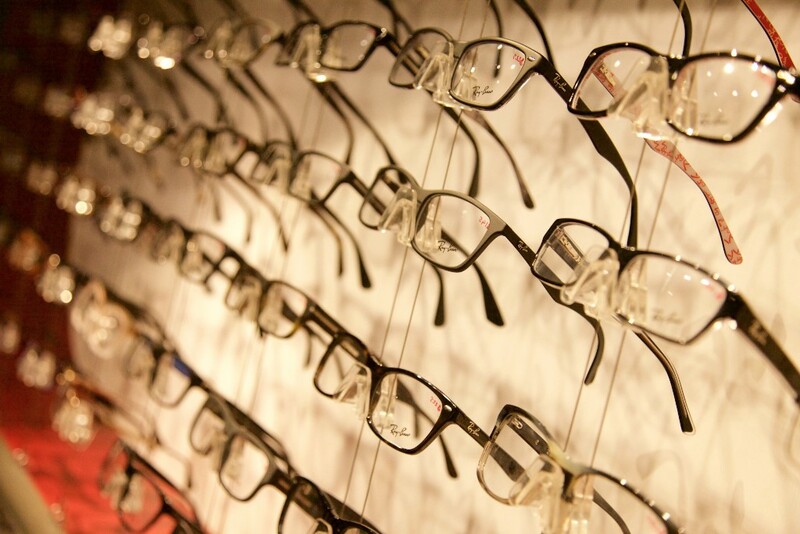 Eye exams for children 18 and under, seniors, and people with diabetes are billed direct to MSP. 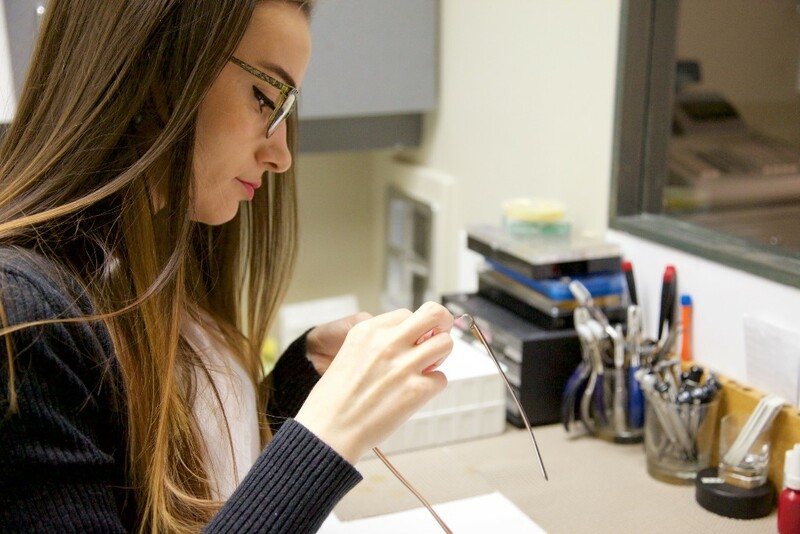 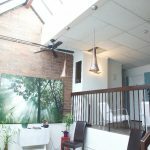 We are also able to bill other exams direct to your extended medical plan. 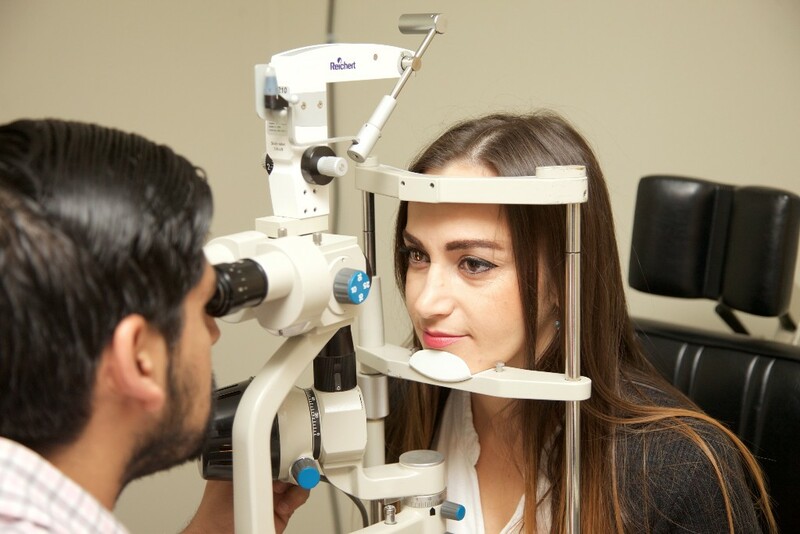 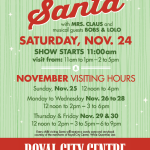 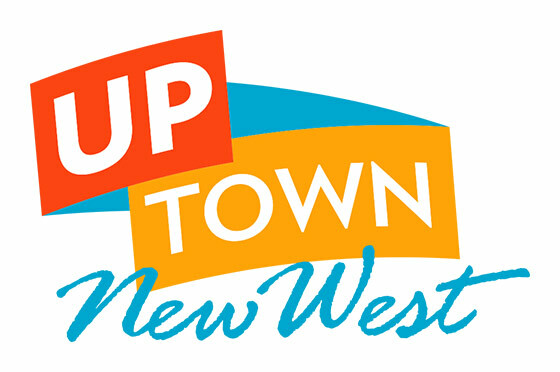 Call or email to book an appointment or for more information about their programs.